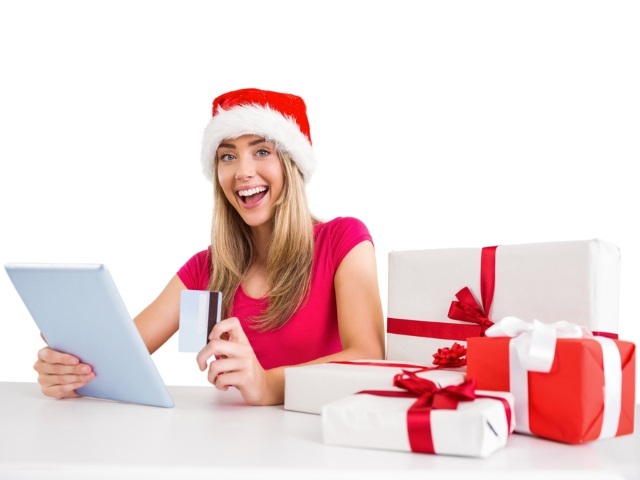 What Changed for Facebook E-Commerce Advertisers During the Holidays? What differences did Nanigans, a Facebook Marketing Partner, find when it examined its e-commerce clients’ 2014 results overall and during the holiday shopping season? From January through the end of October 2014, purchase rates on Facebook reached their peak on Thursdays. However, during the holidays, purchase rates were highest on the weekend. As seen in the second graph, the share of weekly purchases segmented by each day of the week was nearly inverted between the holidays versus the rest of the year. Weekends are peak purchasing days during the holidays, as opposed to Thursdays during the rest of the year. Don’t discount the weekends during the holiday shopping season. Consider restructuring your bidding and budget allocation to be weighted more heavily toward weekends to capitalize on increased purchase activity. While optimal days of the week varied when comparing holiday season with the year overall, time of day did not change at all, with Nanigans finding that 9 a.m. to 11 a.m. ET was the most active period for its e-commerce clients throughout the year, including the holidays. During the 2014 holiday season, the single largest seasonal increase came from males shopping via desktop, up 233 percent when compared with the year as a whole. Click-through rates surged on desktop, doubling for females and jumping 33 percent for males. The share of Facebook ad spending targeted to mobile devices more than doubled during the 2014 holiday season. Readers: Did any of the findings by Nanigans surprise you?